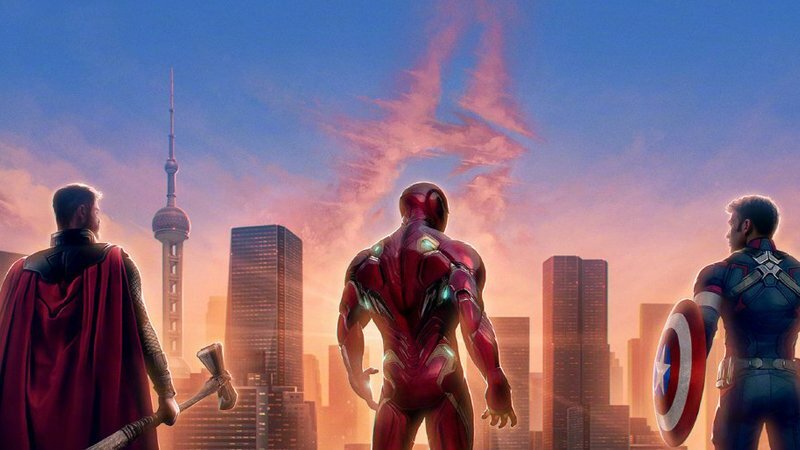 Ahead of the Avengers: Endgame release in China, and the film’s promotional tour, the MCU epic got a special poster for the film’s premiere on April 18. 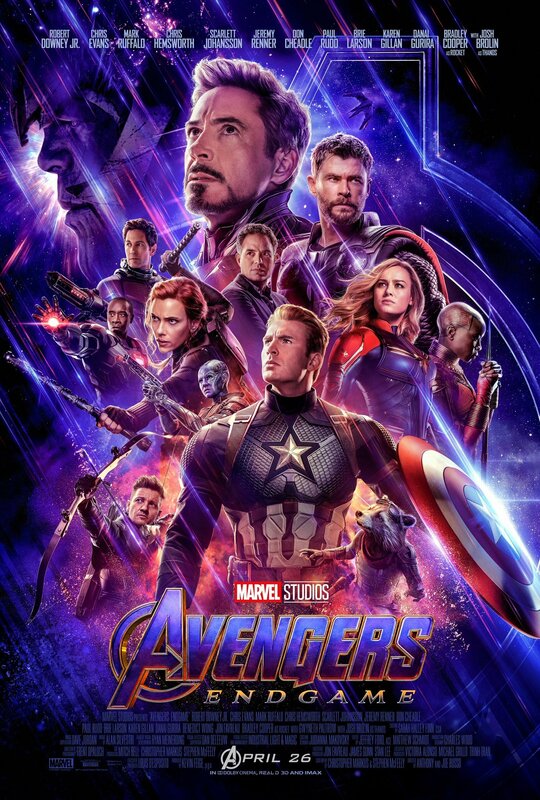 The poster features, from left to right, Hawkeye (Jeremy Renner), Thor (Chris Hemsworth), Iron Man (Robert Downey, Jr.), Captain America (Chris Evans) and… Ant-Man (Paul Rudd). You can check it out in the gallery below (via Marvel Studios’ Weibo page). Directed by Joe and Anthony Russo, confirmed cast members for the untitled fourth Avengers film so far include Robert Downey Jr., Chris Evans, Mark Ruffalo, Scarlett Johansson, Chris Hemsworth, Jeremy Renner, Don Cheadle, Sean Gunn, Paul Rudd, Brie Larson, Karen Gillan, Katherine Langford and Josh Brolin.